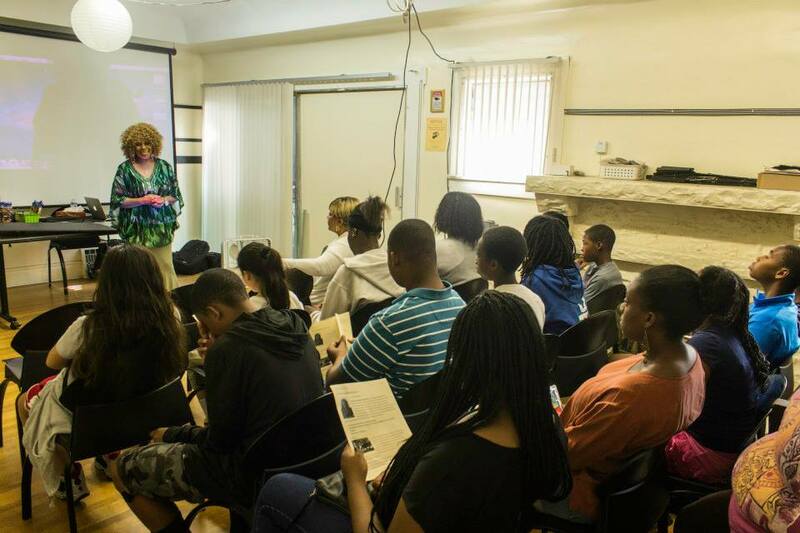 A couple of years ago, I helped my high school TV production teacher hold a summer film camp for the first time with her non-profit, the Dr. Barbara Seniors Harkins Foundation . 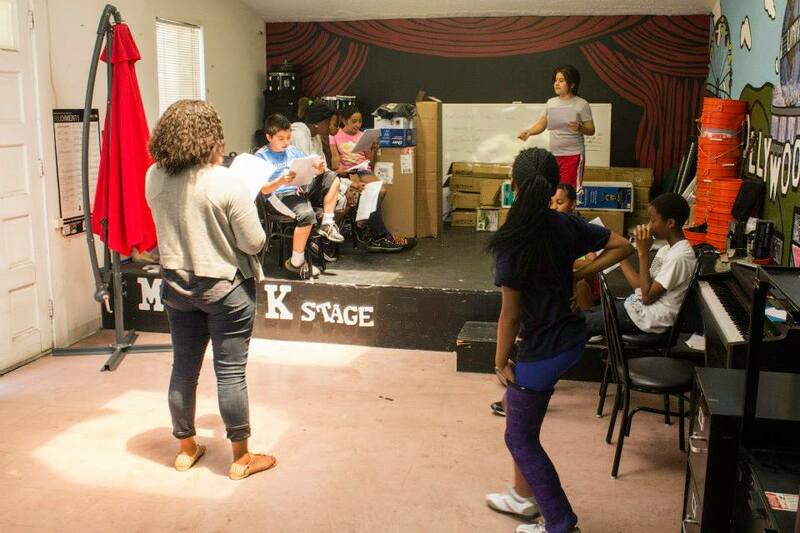 It was a program for inner-city youth in Los Angeles to learn how to become filmmakers. It was just a one week camp with no field trips and just a couple of guest speakers. Since then, our Film Camp has grown and I have stayed on with the Foundation to give back to the community. In 2016, it took place over two weeks with campers split into two age groups. The first week was full of hands-on lessons about film production combined with field trips to studios, production facilities, and film schools, as well as movie screenings followed by guest speakers who worked on the production as either a member of the crew or cast. The second week was focused on production and post-production. Everyone got to work independently as directors of their short films, most for the first time ever. Film Camp ends with a relaxing day at a theme park and a screening of everyone's projects. 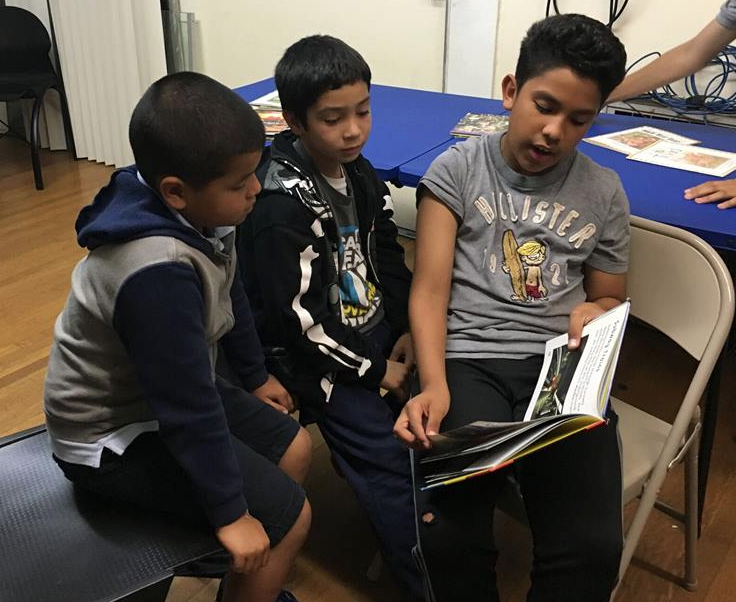 In addition to film camp, we've been holding a weekly after-school book club during the school year. Like Film Camp, book club has grown from a handful of middle schoolers to having three different age groups. We've been holding our programs in a shared-space facility loaned to us and with older equipment that was donated by a high school. But we're growing and we're hoping to move to a bigger space and safer location where we can accommodate all the campers comfortably. And we can't do that without your help! Because of this, we were unable to hold Film Camp last year, which was the focus of our first #GivingTuesday campaign. For our second #GivingTuesday campaign, which also marks the kick-off date for our end-of-year campaign, we are trying to double the amount of money raised last year, with a goal of $2,000. We are also looking for a donation in the form of a space to use for our programs. We have outgrown our old space, and the safety and comfort of our campers and staff are of the utmost importance to us. All of our proceeds will go towards renting a new space to use throughout the year and for two weeks over the summer. We would appreciate any amount you could donate. Thank you for your support! Don't forget to check "Double the Donation!" 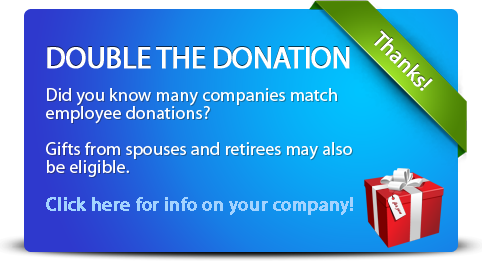 to see if your employer will match your financial gift. We have received $125 in offline donations, and that means we're actually just $75 away from our combined #GivingTuesday and end-of-year campaign goal! Once again, thank you to everyone that has donated so far and please, continue to share! We reached our #GivingTuesday goal of 75% and then some!! Thank you to everyone for donating so far! Now all we need is $350 left to reach our total goal for our end-of-year campaign! You can still help us out. Please share any of our posts and challenge your friends to donate just $5! We reached our goal of 75%! We're almost at 75% of our total #GivingTuesday goal!! We only need $50 left to reach $1,500! It's #GivingTuesday!! and the official start of our end-of-year campaign! Since we've been open to donations all month, we're already at 64% of our goal! We'd like to reach 75% by the end of the day. Any amount you can donate will help! 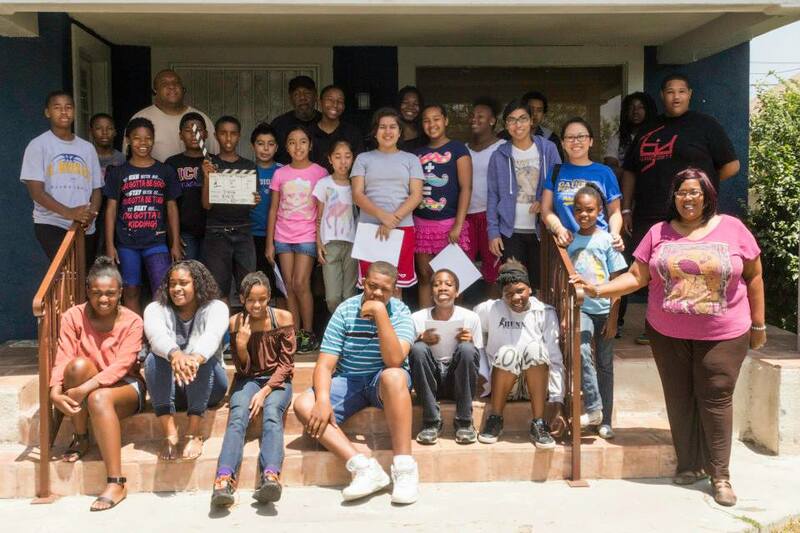 First ever Summer Film Camp in 2014!